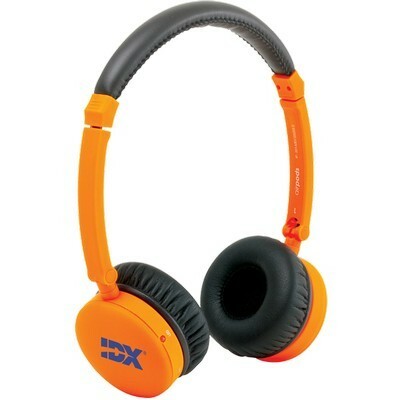 The Boompods Airpod Headphones feature a microphone to ensure crystal clear conversations. TruColor™ Direct Digital Print technology is a unique patent-pending digital print process that allows you to print your logo in vibrant color directly on to this item. There is no limitation with the logos, artwork or colors that can be printed with TruColor™. Impress your clients with how vibrant their print can be, whites are bright, yellows and reds will pop. TruColor™ technology has the capability to print standard one color or multi-color logos, photorealistic, multi-color logos with tight registration and logos with half tones or gradients. 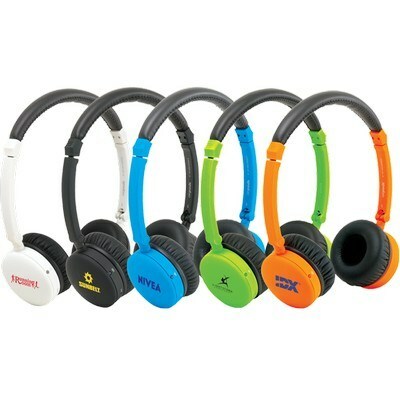 Enjoy your music with wire free comfort using the Boompods Airpod Headphones. 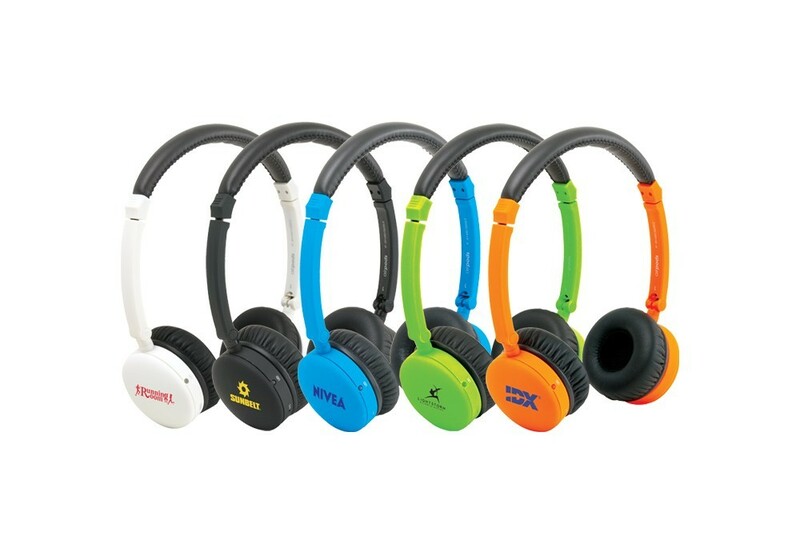 Imprint your company’s logo on the headphone to gain maximum visibility for your brand. 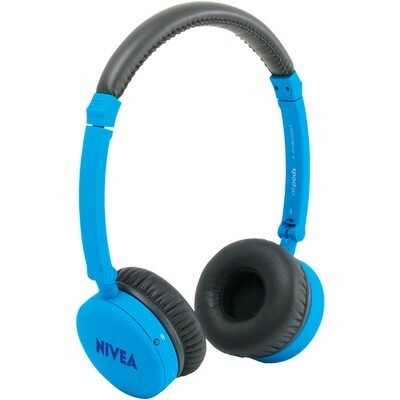 The headphone features Wireless Bluetooth™ V4.0 CSR and microphone that ensure crystal clear crystal clear conversations. 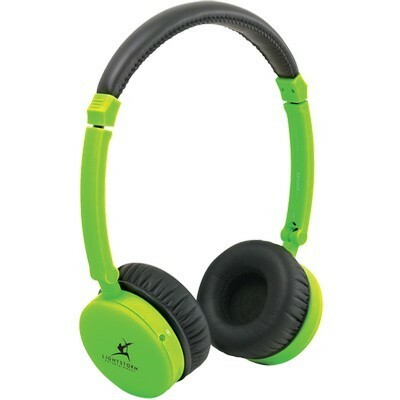 Switch between calls and music without disconnecting any of your portable devices. Stream audio any Bluetooth-enabled device up to a distance of 33 feet. Battery offers up to 10 hours of talk/play time when fully charged and requires a 3 hour recharge time. 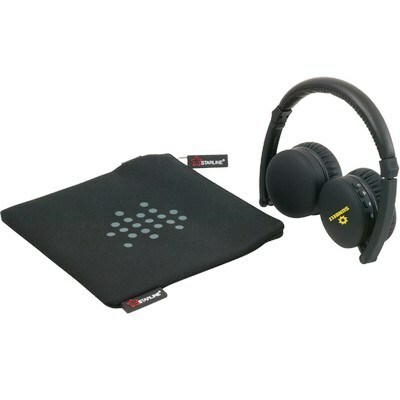 The package includes USB charging cable, neoprene pouch for storage and 3.5mm audio cable for a direct connection. 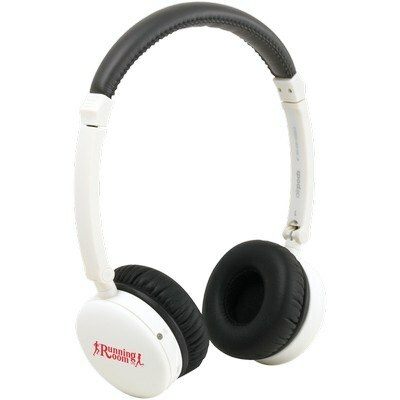 Boompods Airpod Headphones is a perfect gift for your loved ones this holiday season and makes an excellent branding opportunity.